In the ever changing mobile world scenario, we are seeing that smartphone manufacturers are much more concerned about the camera quality along with the performance & battery backup. Every upcoming smartphone brings some major improvements in camera, i.e. Rear as well as selfie, quality. At the beginning of smartphones manufacturing, the camera was the secondary feature in a smartphone and the users were like that, lets take a photo, what would be indifferent with it. But, the craze has increased and now users think that the image quality of smartphone camera should be as clear as DSLR cameras, which is the main concern that made the manufacturers to improve smartphone camera quality. 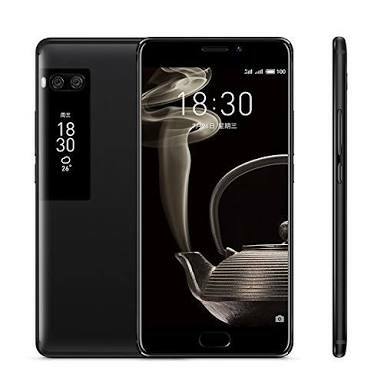 Innovations in smartphone camera started with the single rear cameras without flash, with lowest resolution of about 0.3 Megapixel and now, it has been reached to dual rear camera with dual led flash. 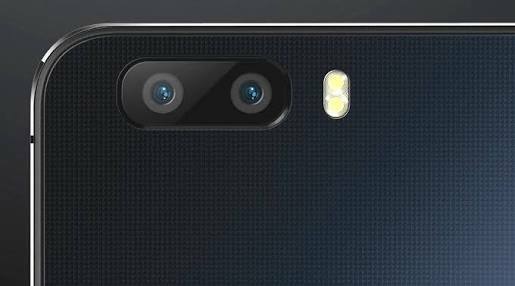 Even some of the smartphones comes with dual selfie camera with led flash. I always look for the best camera quality as I don't prefer to brought DSLR everywhere. Do you care much about Smartphone camera Quality? Yes, of course! That and battery performance are the two key factors into choosing a smartphone and that's why I like Meizu devices. They're affordable, yet their camera's achieve great results.